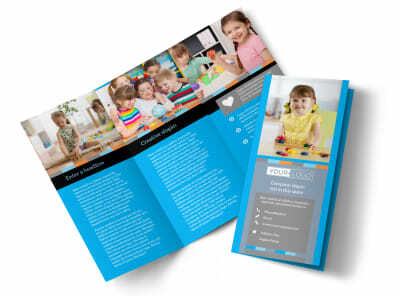 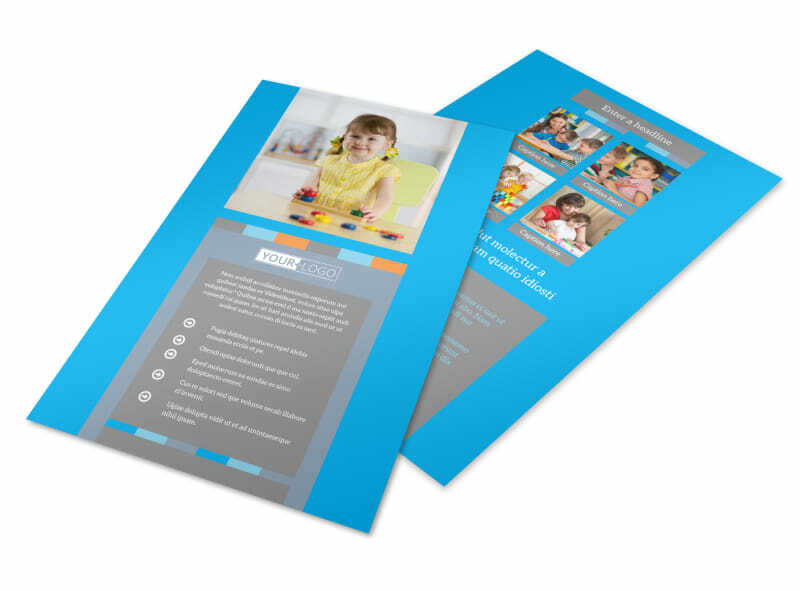 Customize our Cognitive Child Development Flyer Template and more! 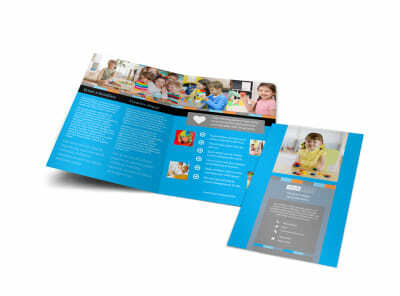 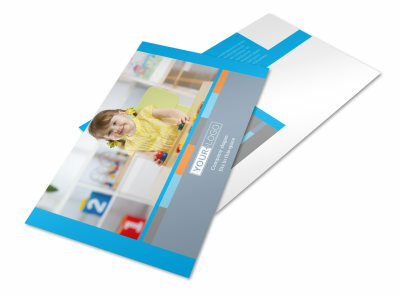 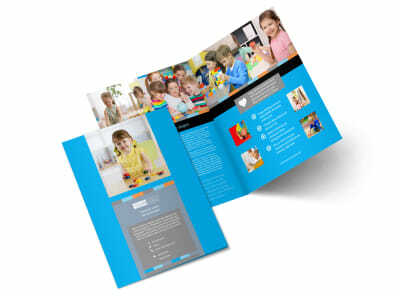 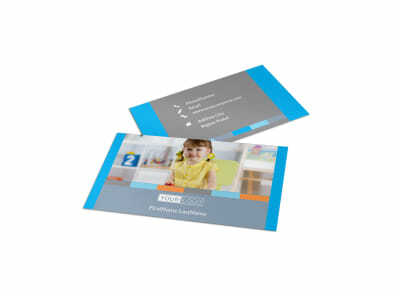 Inform parents of their children's progress and development with cognitive child developments flyers. 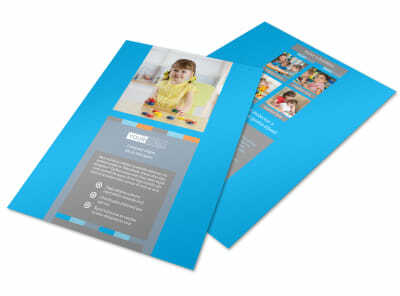 Customize your flyer design with your choice of layouts, colors, fonts, photos, graphics and more to put a personalized slant on your message. 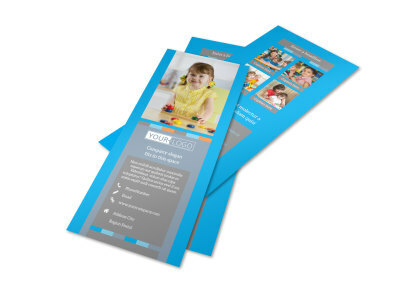 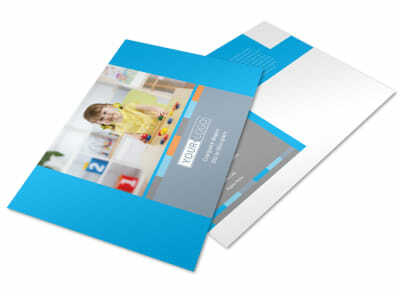 Once your design is complete, let us print your flyers for efficiency or print them yourself to get them in hand quicker.